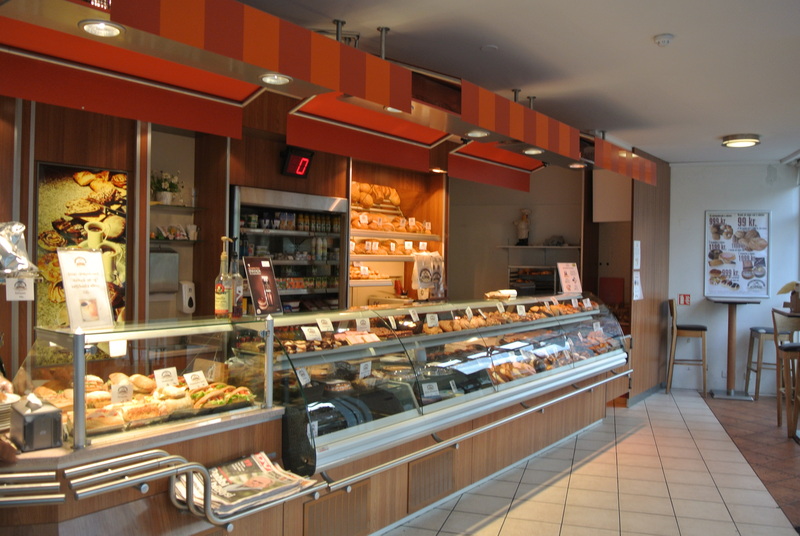 I know this is my third post on a bakery in Iceland but what can I say, I had to write about my favourite pastry I’ve eaten on this trip…..its like my love for the pain au chocolat when I travelled through France. 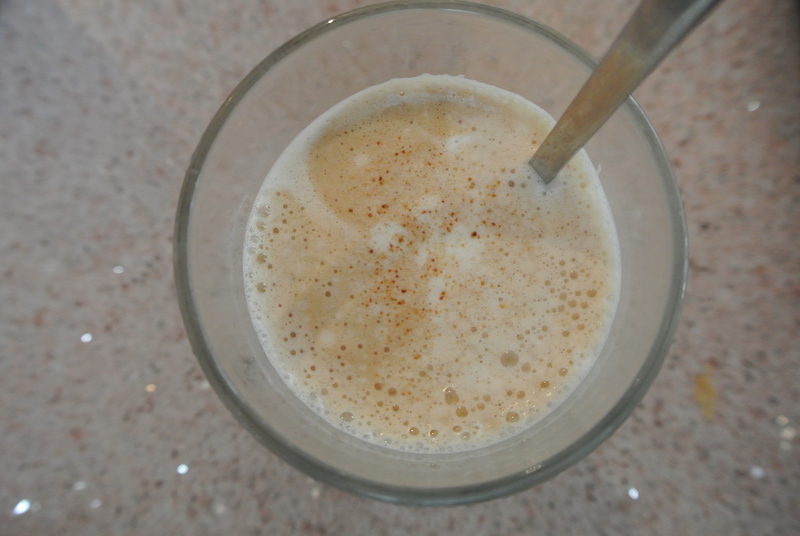 As soon as I discovered it, I had to have it every morning until I left Iceland – which was only for 2 days – sigh. 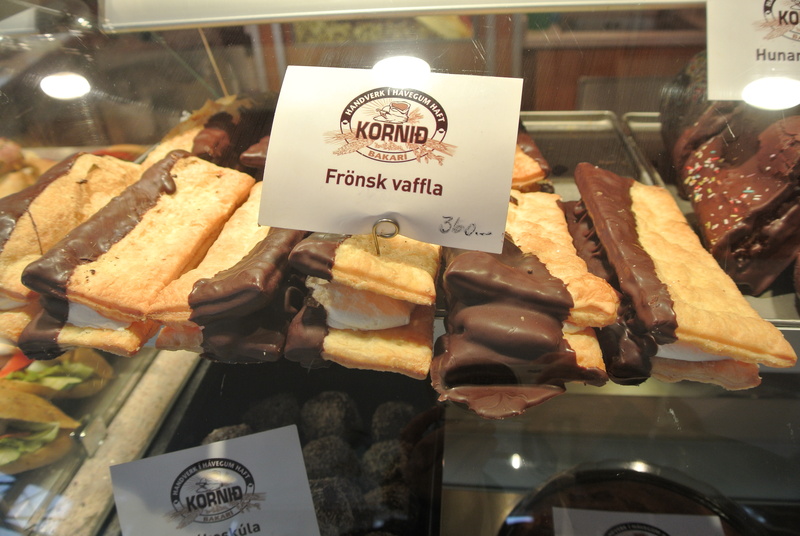 I actually saw this pastry at some of the other bakeries but didn’t try it until I hit Kornid. 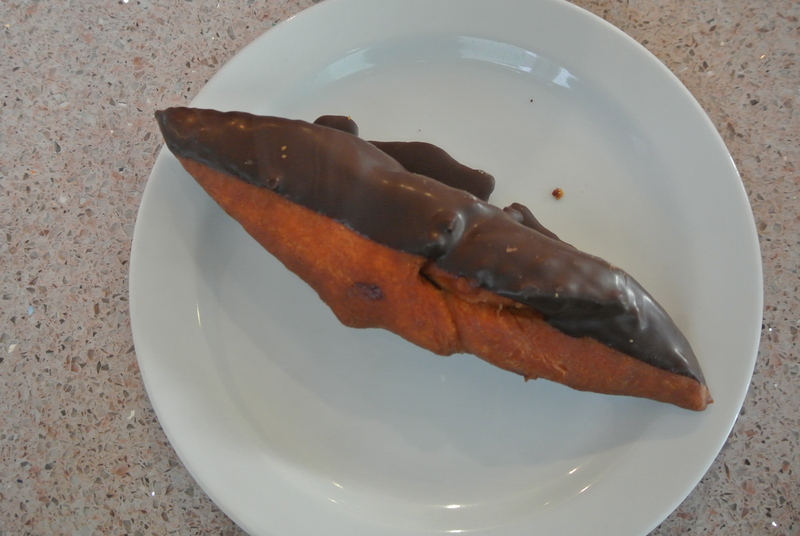 I don’t know the name of the pastry but its shaped similar to a strudel with a very flakey exterior (kind of like a croissant texture) filled with almond paste and then half-dipped in chocolate! It was absolutely delicious – you can’t see me but my mouth is watering just thinking about it! 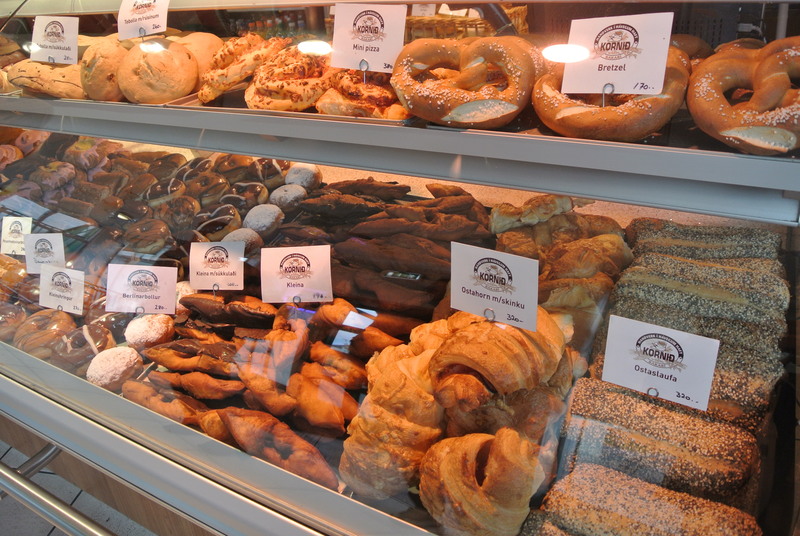 Yours might too after looking at all the pastries! 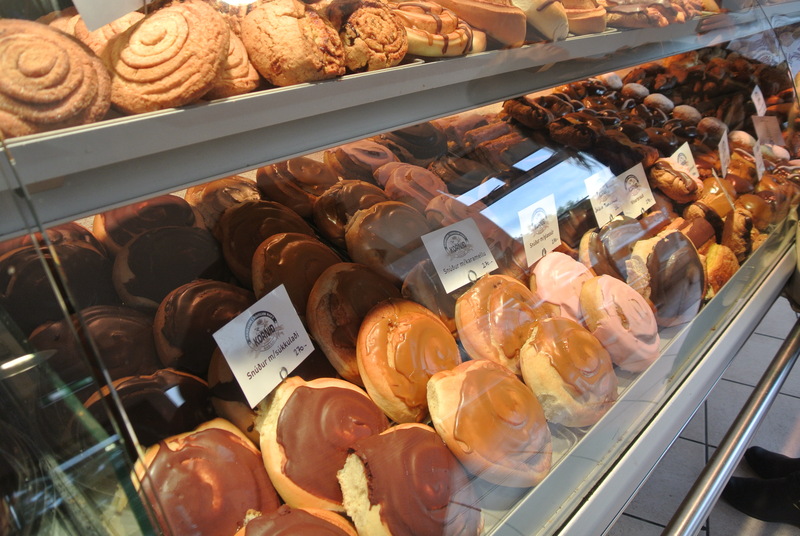 So many different pastries! Hard to choose! 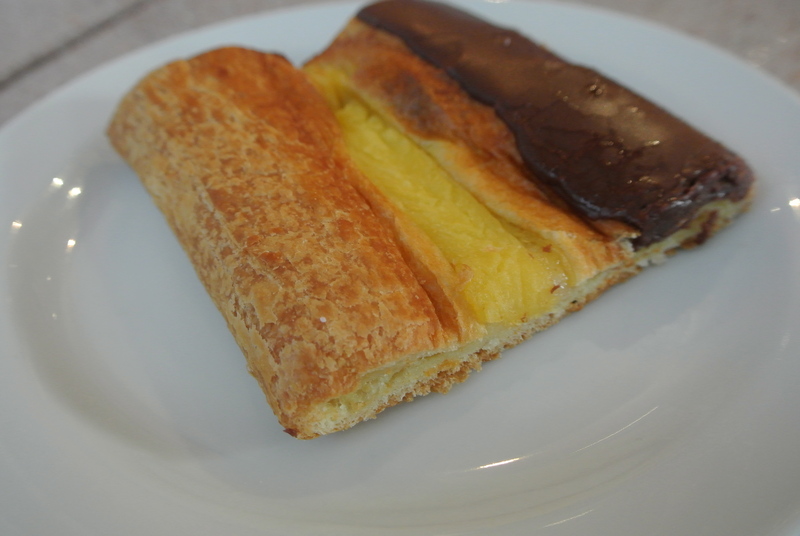 Kleina – plain and chocolate! Smores-like pastries – puff pastry instead of graham crackers. 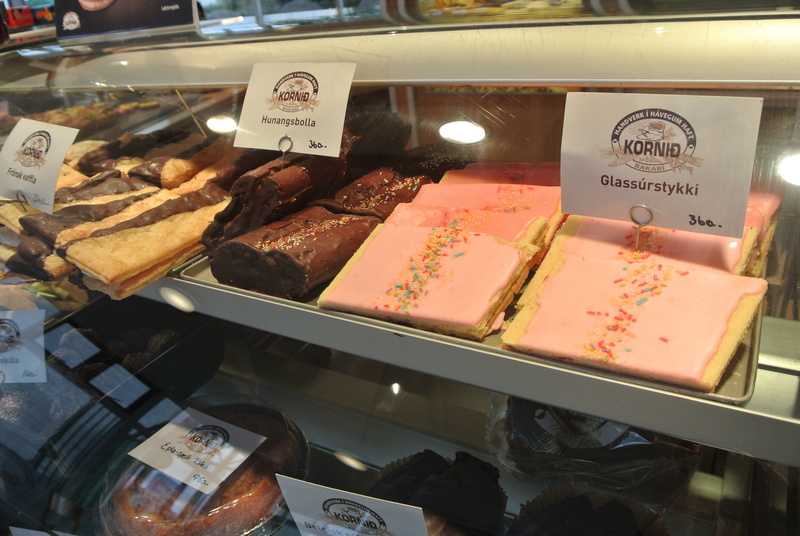 More interesting pastries – these look similar to homemade pop tarts! My favourite chocolate almond pastry. 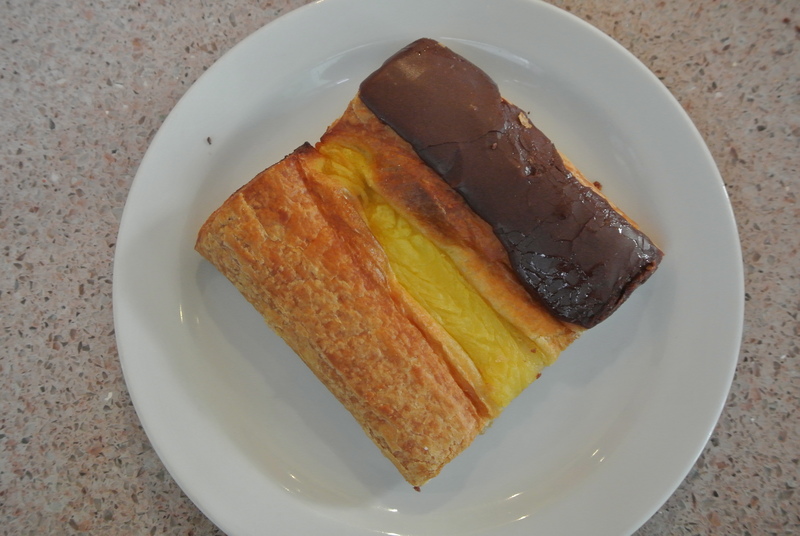 My favourite pastry in Iceland! 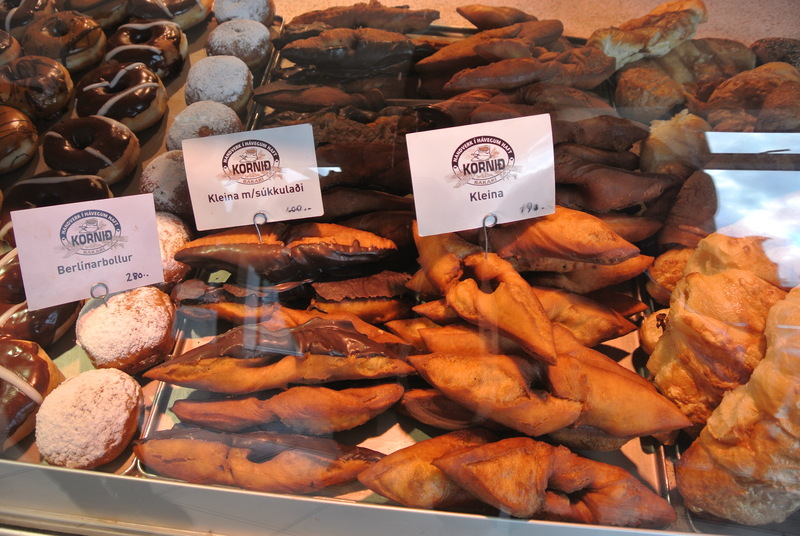 Thanks for finally talking about >Iceland: Kornid | naokoEats <Liked it!